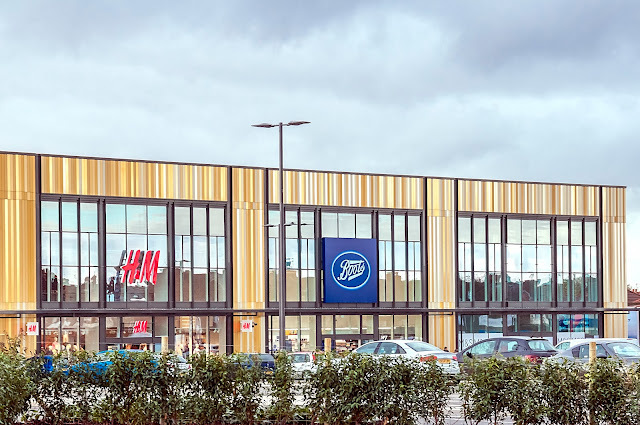 The first phase of the Liverpool Shopping Park on Edge lane opened on 20th October 2017 and customers were queuing to visit the shops which currently include, Outfit and its franchisees - Topshop, Miss Selfridge and more – Smyths Toys, M&S Food Hall, River Island, JD Sports, Next and TK Maxx. 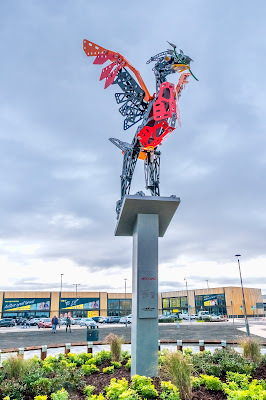 Shoppers arriving at the development at Edge Lane were greeted by an 11 meter tall Liverbird made of Meccano this pays tribute to Frank Hornby, famous for Hornby Railways and Meccano. Liverpool Shopping Park was originally home to his Meccano factory which closed in 1979 is still remembered by many Liverpudlians. 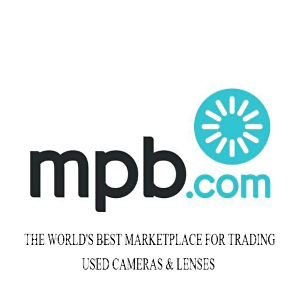 Work has already begun on the next phase of Liverpool Shopping Park, which will include new restaurants a Hollywood Bowl and a multi-screen cinema. 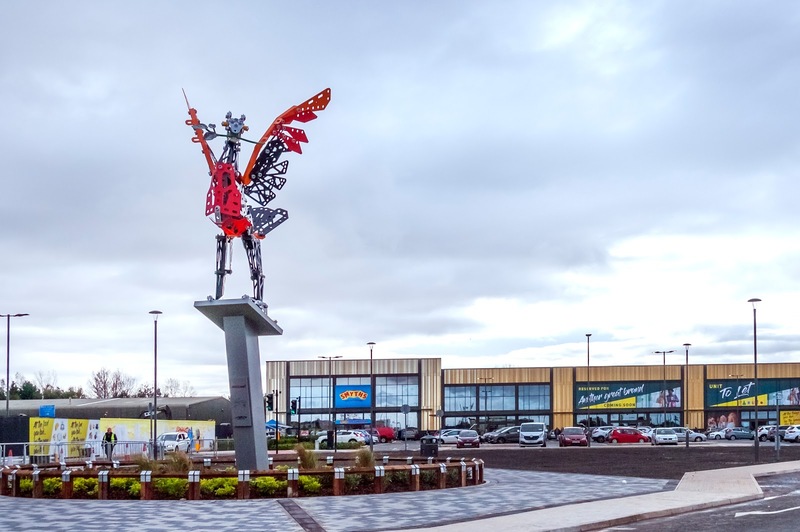 James Maule-Ffinch, senior asset manager for developer The Derwent Group, says: “We’ve always wanted Liverpool Shopping Park to have a strong focus on lifestyle and fashion and that is starting to come to bear with our latest signings. When the second phase is completed the Liverpool Shopping Park will be the largest in the UK with 727,000 sq ft of retail space and parking for 1500 cars.